I didn't think Hasbro could sink any lower with their cost cutting measures and quality build control. I was wrong. 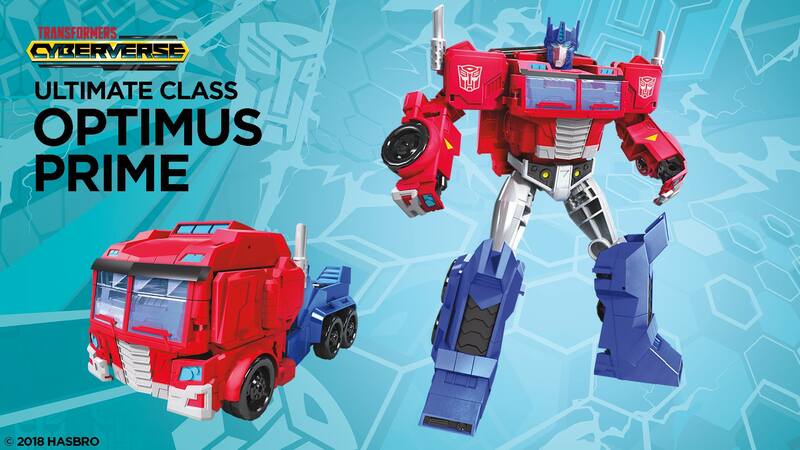 Warrior Class Optimus Prime: Extruded plastic outside clip on wheels. NO HANDS. Cut out inner legs, thighs, and feet. 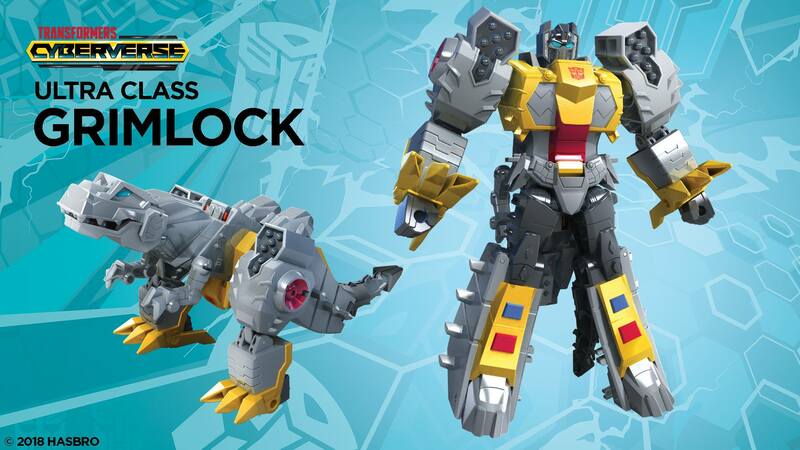 Ultra class Grimlock: 75 percent of his legs missing. 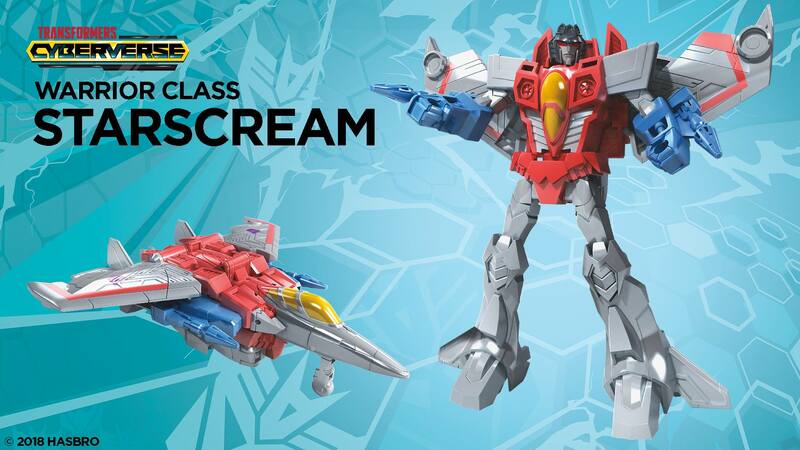 Ultra class Starscream: The ENTIRE TOP of his jet mode is cut out showing the robot mode chest. 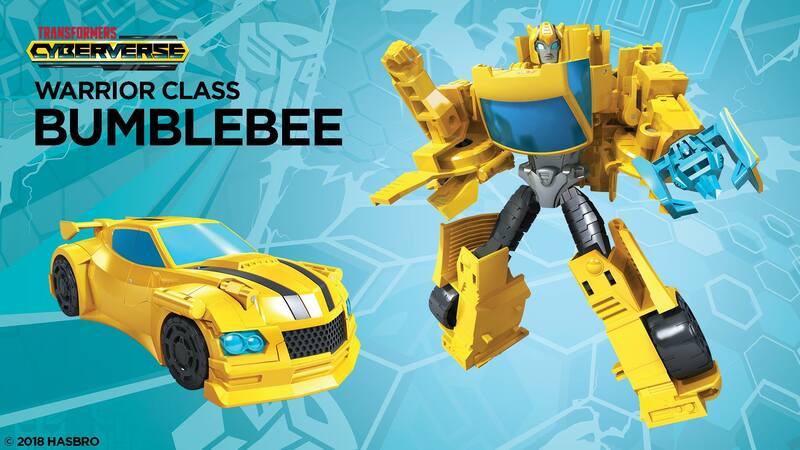 Scout class Bumblebee: HALF of his front bumper is CUT OUT. 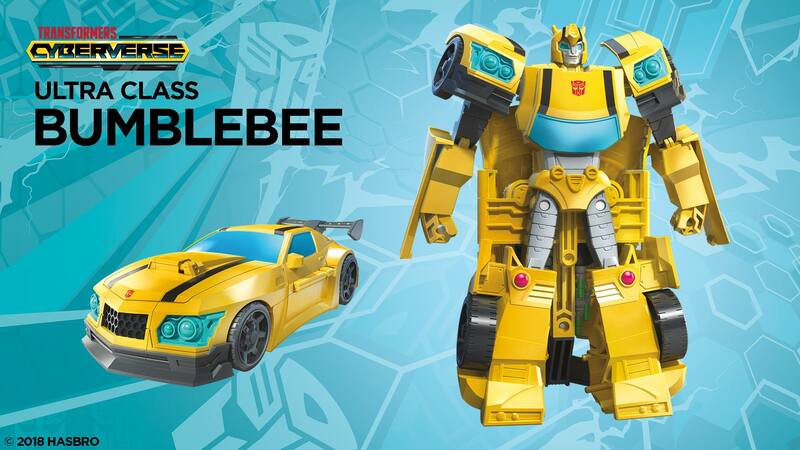 Warrior class Bumblebee: Just. Just no. 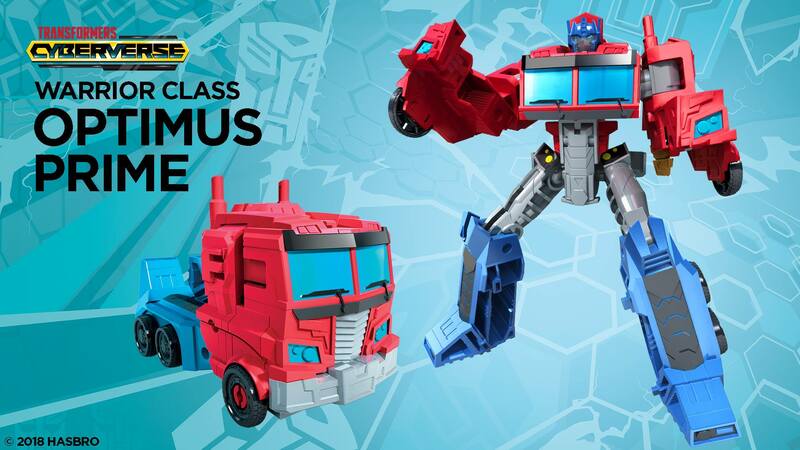 Ultimate class Optimus Prime: Hands built into the bumper. I could go on but as Hasbro is saying "why bother," I reply back with the same sentiment. For the first time since collecting since 1984 I will not spend one penny on this line. And anyone that does is telling Hasbro that they can literally keep cutting away at the quality of Transformer toys . And for anyone that piles out the cliched BUT THESE TOYS ARE FOR KIDS LINE, keep your excuses for Hasbro's cost cutting measures to yourself because that is what it is. Making excuses. And man are Power Rangers fans in for a treat. As Emgo would say "Prime out." So, don't collect and leave them for the kids they are meant for. You may be correct. But from what it looks like kids don’t buy into this anymore, sadly They are all about phones, tablets, mobile games etc. so to me this is just another shelf warmer that ends up in discount stores like Ross and Marshall’s for example, and if not Shelf warmers then they become landfill. Hasbro needs quality toys that will sell and of course make them money. Why do you think places like Toys’R’Us are going out of business, heck even Best Buy’s are downsizing because of mobile gaming and tablets....it’s the thing now a days if ya didnt notice? So I have kids, they play with TFs no and then. Here are the biggest complaints between me and them. Price - these are to much money for what they are. Don't start defending Hasbro about cost, these things are hollow, ugly messes and the plastic keeps getting cheaper and little things are breaking, like hinges. The next is modes staying together during play. Neither mode stays together on most of these TFs. That frustrates the hell out of my kids and they then stop playing with them. Finally, the titan class figures. Hips are actually dangerous. Metroplex and FM, while in bot mode will just fall over almost crashing on my kids heads. I honestly think Hasbro doesn't consider any of these issues, and that's why my kids don't really have any figures. There is better stuff to buy for them. Brian Goldner is too busy counting his fortune in Hasbro stock that has tripled since the great cost cutting began to care about making quality toys. Maybe when the stock market finally corrects after being on the central bank fueled binge, they will care about making quality toys again. For now making garbage has been insanely profitable for executives with stock based compensation. NuRID is actually looking not so bad in retrospect re: its toyline. 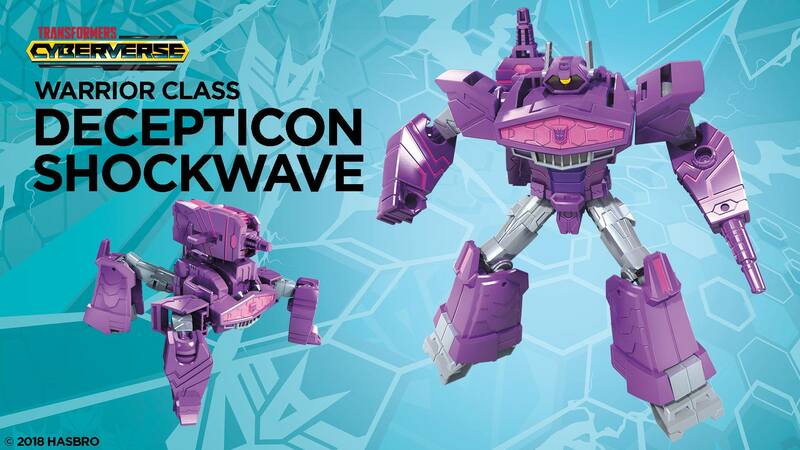 I might grab Shockwave and one of the Grimlocks but that's it. And with very little in the way of new MPs this year, my focus will be on POTP and Studio Series. Hey, I have no problems saving money. Man I just... don\'t know how to feel about these. I would like to make fun off this line but only looking at Starscreams non-firing firing missile pods (that was intended) just makes me sad . Back in 2004 those pods would have at least fired a barrage of missiles when you activated the toy-ruinning gimmick. But now? In the end this line makes NuRID warriors look like a Generations spin-off, which honestly is just sad and not even funny in my opinion. 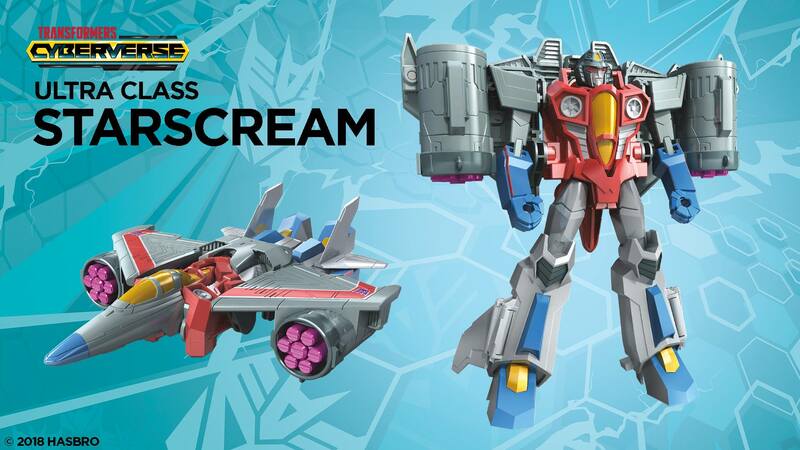 What kills me is they might as well give him a missile firing gimmick because compared to the collector lines, these toys look to have articulation that isn't much better than Armada's. eww....not even trying with the shellformer BB. 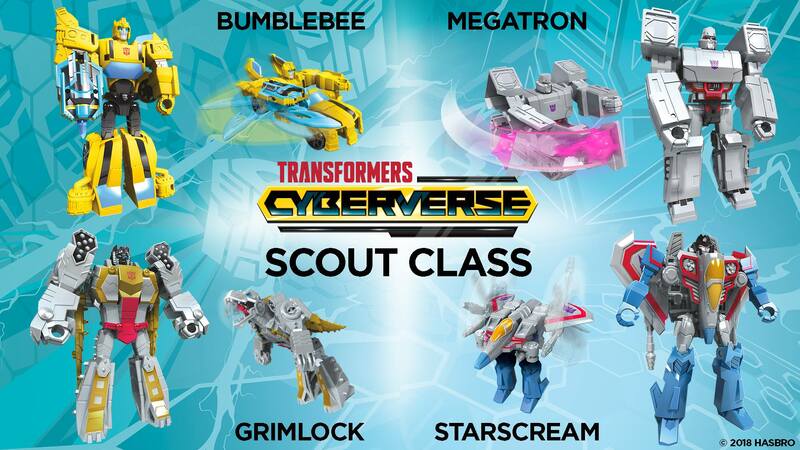 So, I don't know if it's been said or not already, but based on the images that I've seen of the Scouts, they don't seem to fully even have alt modes. Grimlock's fists are molded in place, and Megatron just doesn't have a cannon. 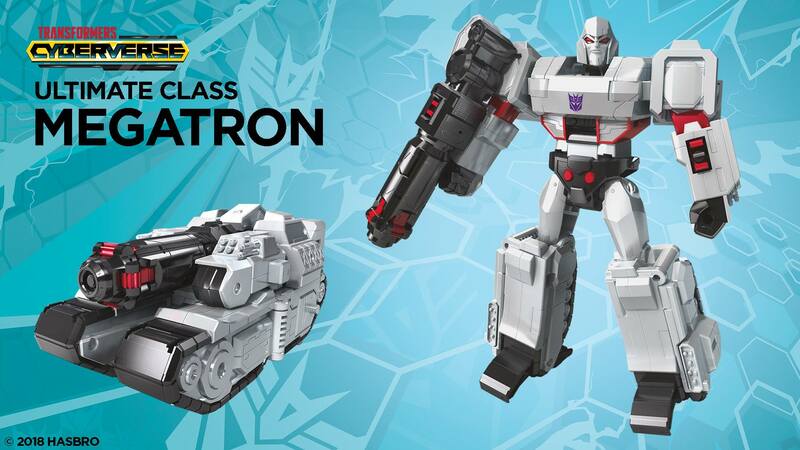 Thank you Hasbro for giving me another great excuse to save some money on Transformers toys this year. Hasbro PotP has been pretty good overall. But with Cyberverse and Studio Series, there's a now a lot that will be easy for me to skip. Not sure what the second half of the year will bring, but it will not contain superior Takara Titans Return figs, and is looking pretty skinny one G1 Takara MP's so far. Maybe this year I'll finally thin out the collection significantly, and pick up the few remaining vintage figures to finish G1 through Headmasters. To buy or to not, that is the question, for the wallet is truly mightier than the word. How the hell did these wastes of crude oil get an article and Predaking didn't?